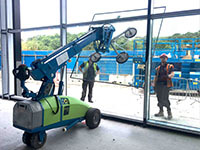 A vacuum lifter supplied by Hird has been used to return a glass roof at the HQ of a global pharmaceutical company to rude health. A client has used the Kappel DSZ2 vacuum lifter to replace glazing on the main roof at the site in the South East of England. 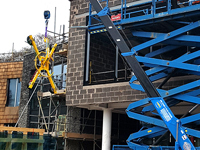 The DSZ2 lifter’s excellent powered rotate and tilt functions were put to good use, as some of the panels had to be installed on a sloping roof. With its six extension arms installed, giving the machine 12 vacuum cups, the DSZ2 has a maximum lifting capacity of 900kg. With 10 vacuum cups, the machine can lift 750kg and in its most compact configuration, with six vacuum cups, it can still lift 450kg. Despite these hefty figures, the DSZ2 is also one of the slimmest vacuum lifters available in the UK. 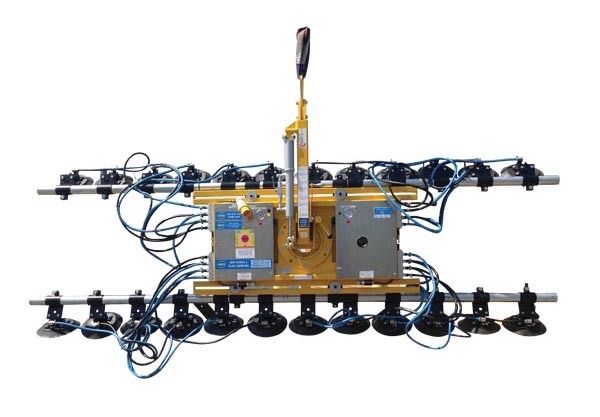 At just 180mm wide from suction cup edge to the rear of the machine, it can be used to place large sheets of glass in confined spaces, such as between apertures and scaffolding. The DSZ2 is also highly-controllable. It has 360-degree constant rotation and can be tilted hydraulically through 90 degrees. Both these functions were put to good use on this glass installation project. 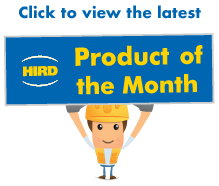 Hird Managing Director Phil Hird says: “The DSZ2 vacuum lifter allows glass and other non-porous panels, such as plasterboard, to be installed with minimal manual handling. 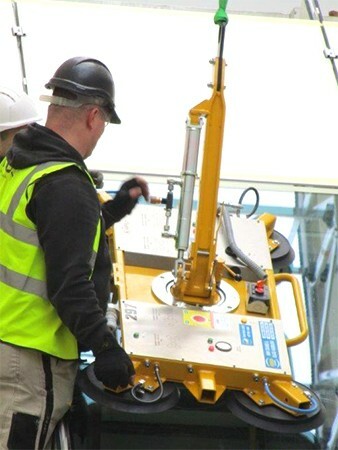 The DSZ2 vacuum lifter also has cable remote control to allow the operator to view the lift from the most advantageous position, and an array of safety features, including dual circuit vacuum pumps. The machine is one of a range of powerful Kappel machines in the Hird vacuum lifter hire fleet. They include the DSZ2 Curved, a lifter designed to allow the suction cups to be moulded to the contours of curved glass. 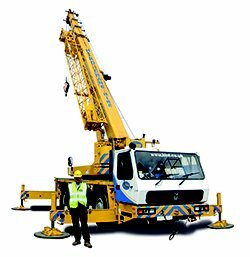 The machine has a maximum lifting capacity of 400kg or 600kg depending on the configuration of lifter arms and vacuum cups. 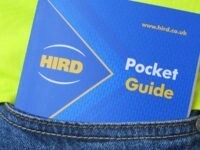 For more information about vacuum lifter hire from Hird, call today. Hird also supplies pick and carry cranes and spider cranes in conjunction with vacuum lifters, and vacuum lifter operator training.